Home » Informational Posts » Why is Gluten ‘bad’? ‘Gluten-free’ is a phrase I’m sure you’ve seen a lot lately. It seems to be the latest popular diet to be on, but why? 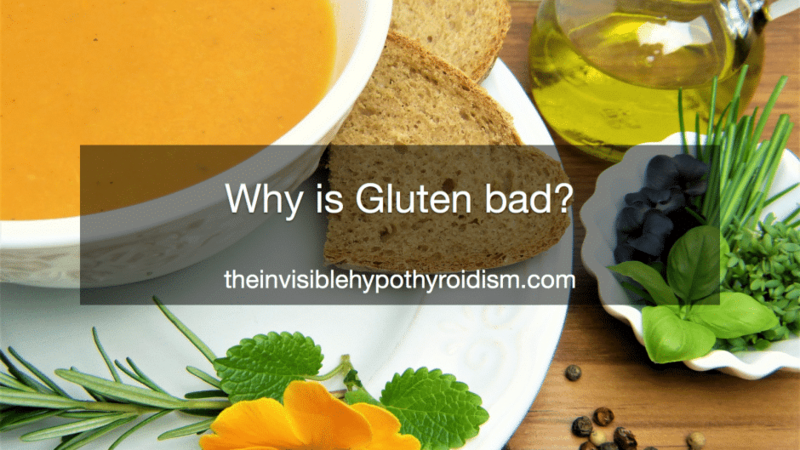 If you have hypothyroidism, specifically Hashimoto’s, it’s worth knowing why so many thyroid patients report that being gluten-free helps them. 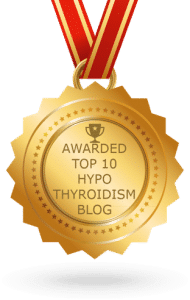 It’s reported that around 90% of people with hypothyroidism have the autoimmune disease Hashimoto’s Thyroiditis, which attacks the thyroid gland, causing hypothyroidism. A common symptom of this autoimmune disease is gluten sensitivity. Did you know that you could be sensitive to gluten i.e. 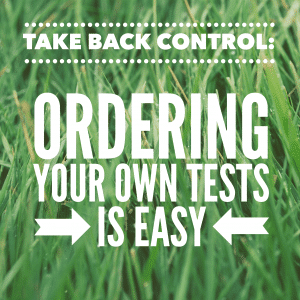 have it still cause you symptoms or problems, but not be full blown Coeliac? 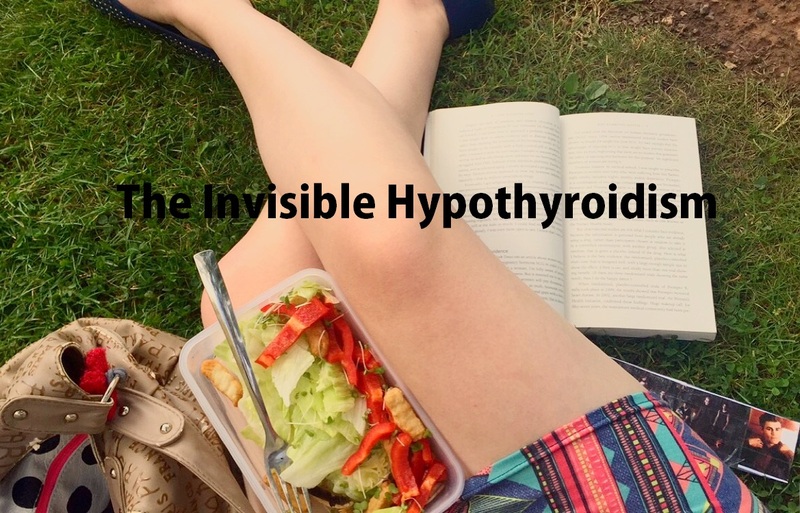 As hypothyroid patients, it’s actually quite likely that we do have gluten sensitivity. 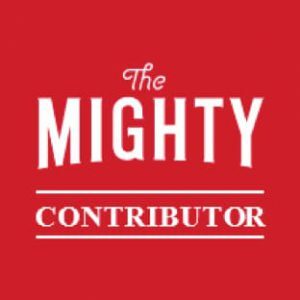 Gluten is said to apparently trigger the same autoimmune reactions that cause you to have Hashimoto’s in the first place, since supposedly, the cells of your thyroid are similar to the make up of gluten, and it confuses your body, increasing inflammation and antibodies as an attack on your thyroid is launched, destroying more thyroid tissue, and so worse/extra hypothyroid symptoms occur. As a result, many Hashimoto’s patients eliminate gluten from their diet, and see good results. 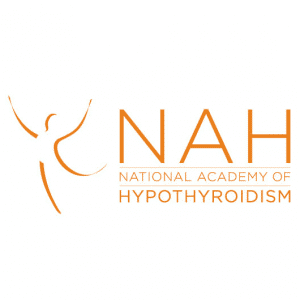 Worsening thyroid hormone levels over time as well as swinging test results, are thought to typically be due to the ongoing destruction of your thyroid gland, which obviously causes it to not work properly (hypothyroidism). 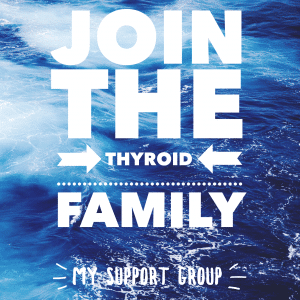 Lowering thyroid antibodies is believed to stop or slow this down. 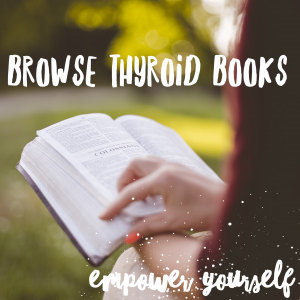 One particular source which is great for info on this is Izabella Wentz, who believes in setting Hashimoto’s in to remission, and even promotes the idea of not needing thyroid medication once this is achieved. Dr Kharazzian has also commented on how having Hashimoto’s and consuming gluten can cause inflammation in the brain, leading to brain fog. This is where eliminating gluten from the diet can help dramatically, also likely helping a leaky gut, since gluten can cause inflammation. So, cutting out gluten may also help to relieve brain fog. 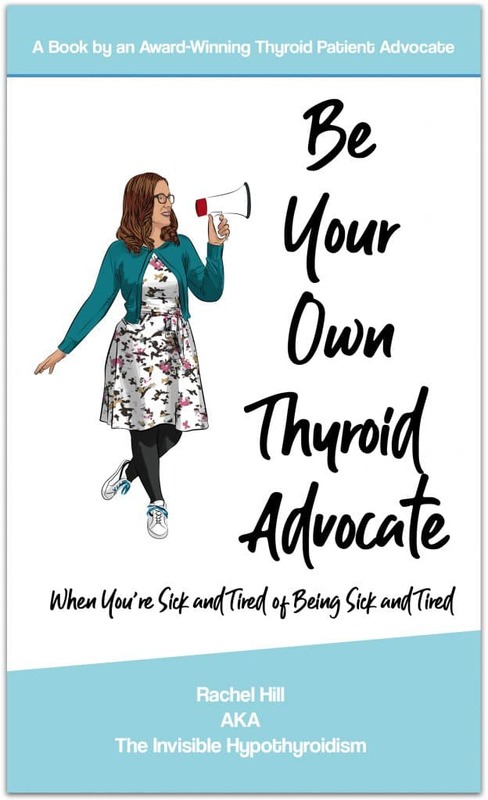 Thyroid Pharmacist Izabella Wentz conducted a survey amongst thyroid patients in May 2015, that showed that 86% of people who went gluten-free reported an improvement in digestive symptoms. Notably, only 3.5% of the respondents were actually diagnosed with celiac disease, thus it confirms what a lot of thyroid advocates and specialist doctors have been saying all along: That you do not have to have celiac disease to benefit from a gluten-free diet! Joint and muscle aches? Gluten-caused inflammation can cause joint and muscle pain in some people. Joint pain and inflammation are (also) common symptoms of gluten sensitivity. And research does show links between the two diseases. It is believed that even if you do not have a sensitivity to gluten right now, you can develop it any time later on in life, since we’re very likely to have some kind of adverse effect to gluten eventually if not already, having Hashimoto’s. Dr Datis Kharrazian explained this in a seminar I watched for the Healing Hashimoto’s summit, held June 13th-20th 2016. 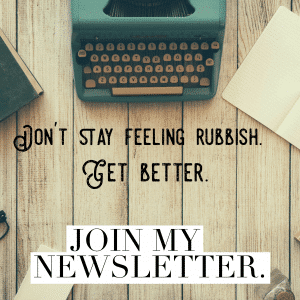 If you think you could be sensitive to gluten, or are just interested in giving gluten-free a try to see if it helps your fatigue, aches and pains, etc. try eliminating it from your diet for at least 3-4 months and keep a log of how you feel. You should also ideally retest your antibodies, TPOAB and TGAB, to see if they come down. You want to avoid: gluten, wheat, malt, barley, oats (unless GF oats) and rye. 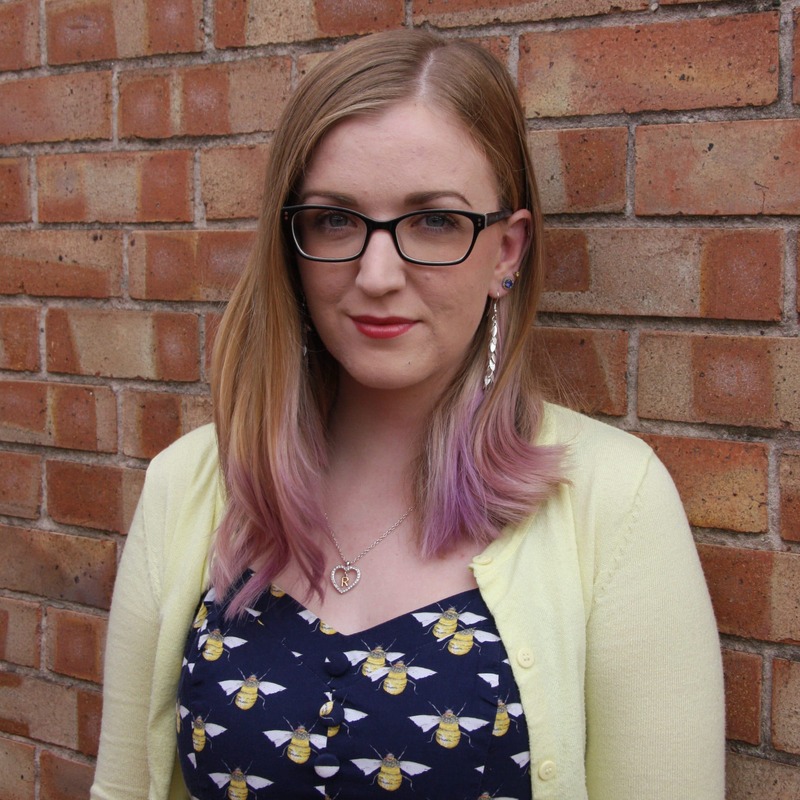 You do need to completely eliminate it and not just ‘cut back’.